Most recently, Garrison was the Director of Government Affairs for Comcast. Prior to her role with Comcast, she was the Economic Development Manager for the City of Hillsboro, where her work focused on public policy development and legislative advocacy. Garrison has successfully worked with both public and private sector clients and has extensive experience cultivating business partnerships and maintaining relationships. 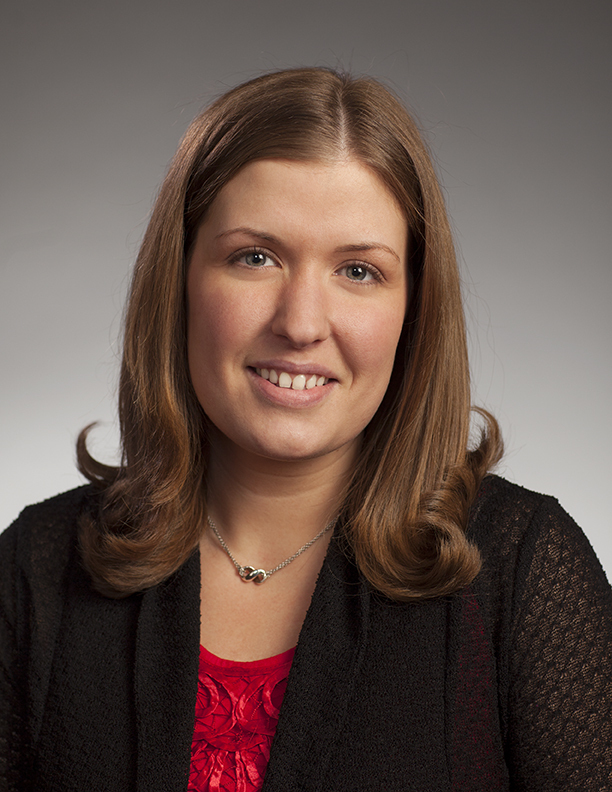 Kate specializes in developing programs that engage communities and grow organizations. She supports the Pacific Northwest Defense Coalition (PNDC) members and the larger community of Northwest defense and security industry businesses with programs that strengthen business growth, our region's economy, and our nation's security. Programs include; training, meet the buyer opportunities, and business-to-business networking. Kate has an extensive background in program management and has worked with clients to develop and launch web-based educational programs, conferences, and new membership offerings. Prior to joining PNDC, Kate managed conferences for an international cybersecurity association. 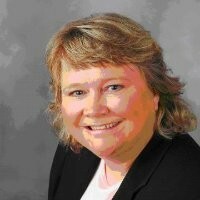 Leslie Everson joined PNDC in January 2014 as an independent contractor performing the Coalition’s accounting and finance functions. Leslie, a CPA, has spent over 20 years working in public accounting and industry, primarily serving small to medium size businesses. A native of North Dakota, she graduated from the University of North Dakota and then lived in Minnesota and Nevada. She and her husband, Dave, live in Gladstone, OR and have two grown daughters. They enjoy traveling and spending time enjoying Oregon’s great outdoors. Leslie served on the Gladstone School Board for eight years, and also served on the Gladstone Education Foundation Board of Directors. 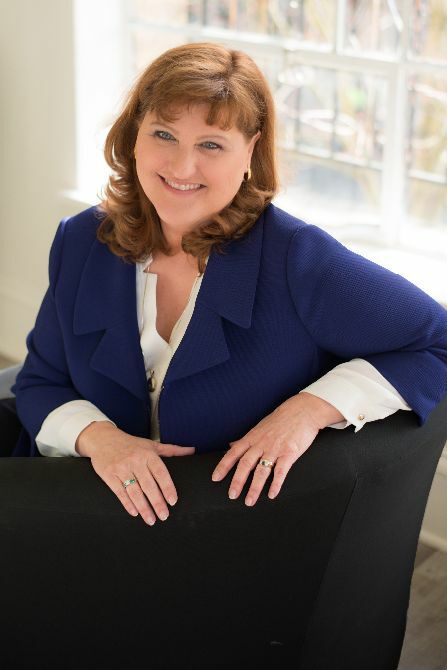 She is a member of the American Institute of Certified Public Accountants and the Oregon Society of CPAs. Most recently, Ryser was Membership Manager with the Association of Washington Business (AWB). In this position, she worked with Washington businesses, as well as top employers throughout the nation, to grow the State of Washington’s Chamber of Commerce. Prior to this position, Ryser served in a variety of sales positions and ran her own business for several years. Karlee Keith joins us with over 10 years of event experience. Most recently, Karlee was the Events & Program Manager for the Association of Washington Business where she played a key role in the growth of AWB's events and sponsorships. Prior to her role with AWB, she was an Event Marketing Representative for ALSAC St. Jude Children's Research Hospital, where she facilitated and implemented all fundraising efforts throughout the state of Montana for St. Jude. She is a graduate of Western Washington University with a Bachelor's Degree in Communication. Bailey Simpson attended Marylhurst University and earned her Bachelor of Science degree in Business Management in 2014. She has over seven years of experience in customer service and joined PNDC in 2016. As the Office Manager for PNDC, Bailey assists members with a variety of needs and helps in organizing office affairs. In her free time, Bailey enjoys nothing more than spending time with her family and friends. She also revels in reading a good book, playing basketball and camping every summer.